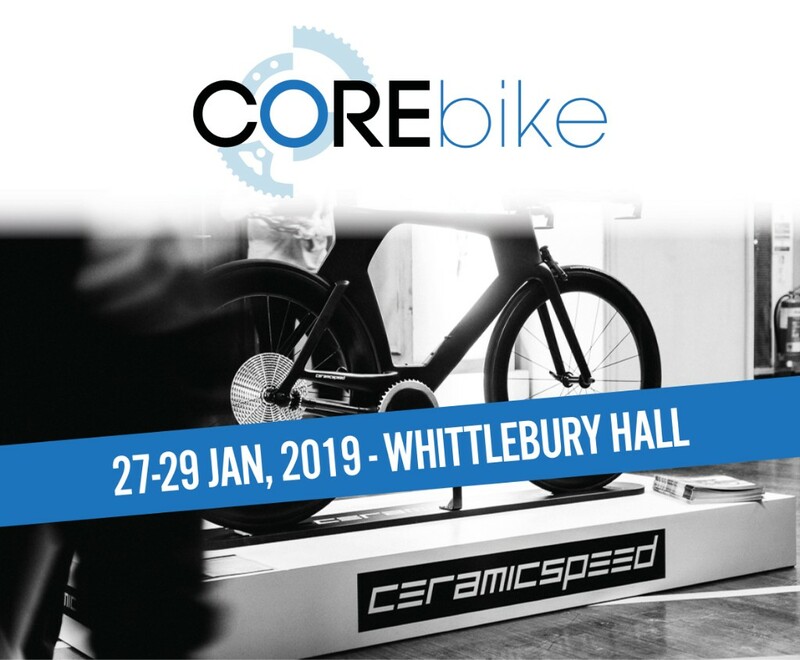 COREbike regular Windwave will take their first delivery from CeramicSpeed in January and so dealers coming to Whittlebury Hall will be able to see the full range of products first-hand including the limited-edition gold editions to mark the brand’s 20th anniversary. 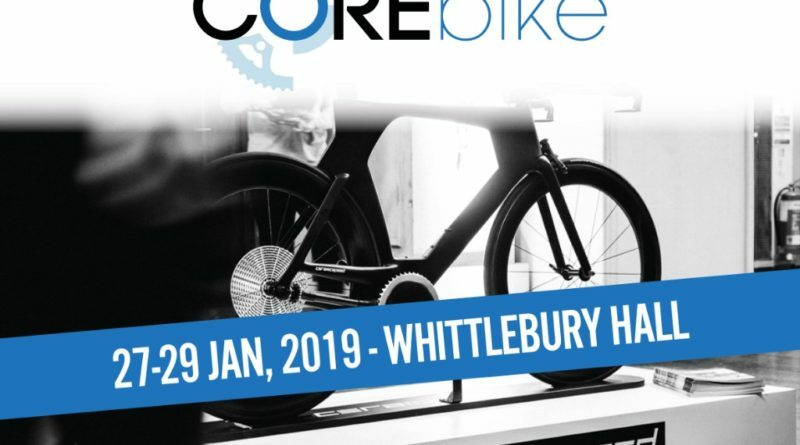 As well as making the trip over from Denmark to assist Windwave with dealer questions and technical support during the show, the CeramicSpeed team will also be bringing the DRIVEN prototype to COREbike. The innovative drivetrain technology was launched at Eurobike and seen more recently at the Rouleur Classic where it garnered considerable interest from the show visitors. Alongside CeramicSpeed will be high-performance titanium bike brand Litespeed who also joined Windwave’s stable of premium brands this year. 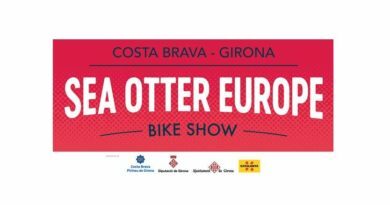 Windwave are located in the Bentley room and dealers will also be able to see the latest from BBB, Colnago, DVO, Fantic, FSA, Hutchinson, Transition and Vision. 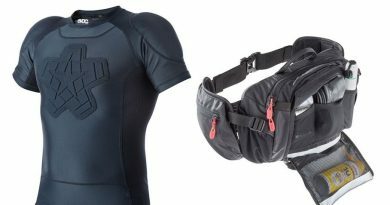 More about Core Bike here.